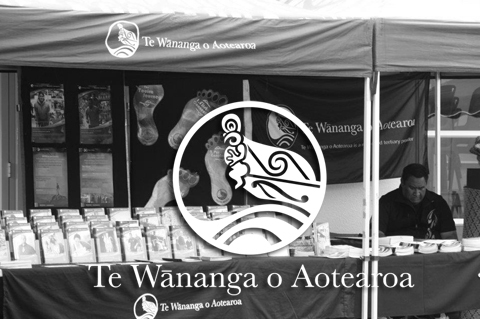 Te Wānanga O Aotearoa, an education institution with a focus on indigenous people, has been recruiting its students largely through events organized in remote locations across New Zealand. Its old paper-based system would typically hold many gaps with regard to data collection and follow-up after the initial contact with potential students. With Pulsar, TWOA’s recruiters can now enter data offline, right at the time they meet interested candidates, improving data accuracy and tracking—thus boosting, ultimately, the effectiveness of recruiting operations. Geetha and the team at Luminix have provided outstanding support for us when implementing a customised interface to the Pulsar offline solution. We had to deliver a solution for an education provider in New Zealand in a very short time frame. The time zones are well out of sync, yet Geetha answered questions at 3 a.m. California time! Not only prompt email responses, but the team also took time to share Webex meetings and helped us solve problems, making sure it was all working in time for the deadline! Thanks again Geetha and Brad for your outstanding support and a very useful app allowing offline saving of records.